A hacker going by the online handle of “Kuroi’SH” hacked and defaced the official Google Brazil domain earlier Tuesday afternoon. The hacker left a deface page along with a message on the targeted Google domain greetings his friends for the successful attack on such a high-profile domain. The deface page uploaded by Kuroi’SH remained on the domain for more than 30 minutes making it a breaking news all over Brazil since no one could access the site without noticing the defacement. 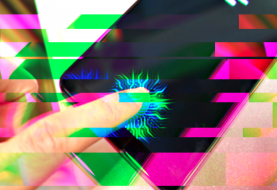 Hackers do like to play with security flaws that can interrupt service of any famous platform. This one is similar to a DNS hijacking case that took place last month and disrupted access to Google’s Bangladesh homepage. 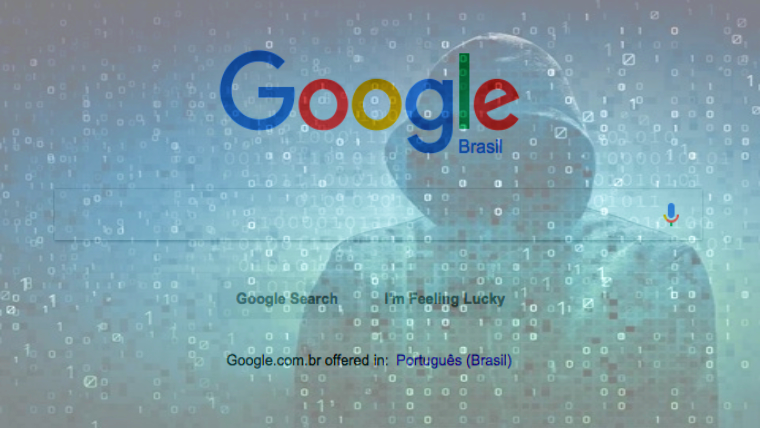 Google Brazil has also acknowledged the defacement but claimed that “Google has not been hacked. DNS servers may have suffered an attack, redirecting to other sites. There are some media reports coming from Brazil that the hacker also defaced Google Maps and Google Translate domains but Kuroi’SH has denied defacing any other Google domain. However, this is not the first time when he has come up with a high-profile defacement. 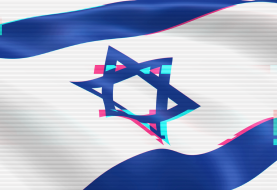 In 2015, he defaced NASA subdomains and left pro-Palestinian messages on their homepages. 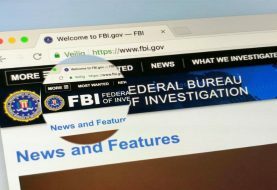 At the time of publishing this article, the targeted Google domain was restored and available online.